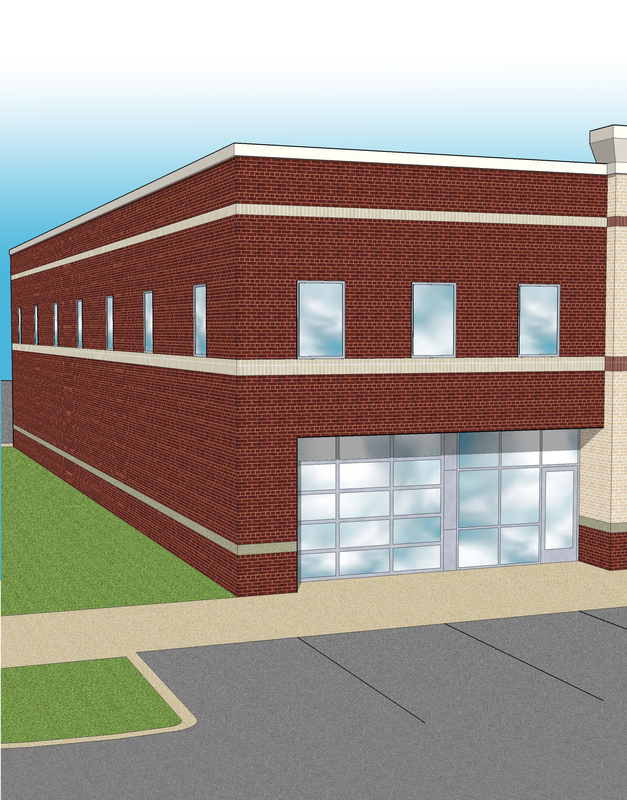 Planned Flex Space Business Park with up to 275,000 SF of Build to Suit space. Plans include four 68,000 SF buildings with loading docks and drive through bay doors or one 150,000 to 184,000 SF building and one 68,000 SF building. 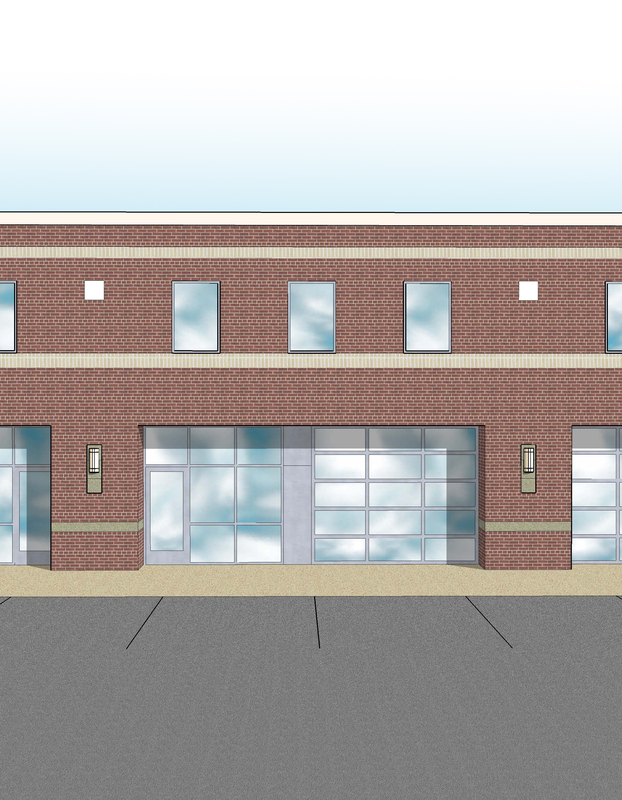 BUILDING DESCRIPTION: Plans include individual space from approximately 3,850 SF to entire building (68,000 SF). Utilities: County water & sewer. Electric: Dominion Virginia Power; Natural Gas available to site.